With the makeup industry exploding and society defining their success by owning branded luxury goods, more and more counterfeit makeup hit the market. Many people want branded goods (or lookalikes) but without paying the high cost. It's said, "For the price of an authentic lipstick, you can purchase four lookalikes." Although I personally wouldn't use fake makeup, I do love seeing comparisons between the real deal and the fake one because sometimes they look shockingly similar! 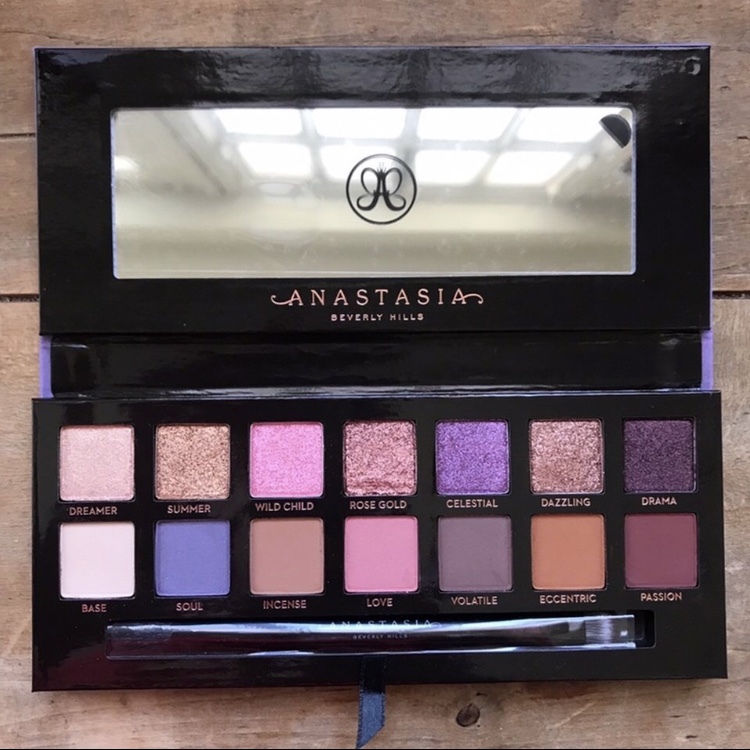 So I want to start a new blog series where I dig the internet for images of genuine products and their counterfeit sister, i'm going to start the series with one of my favourite brands - Anastasia! 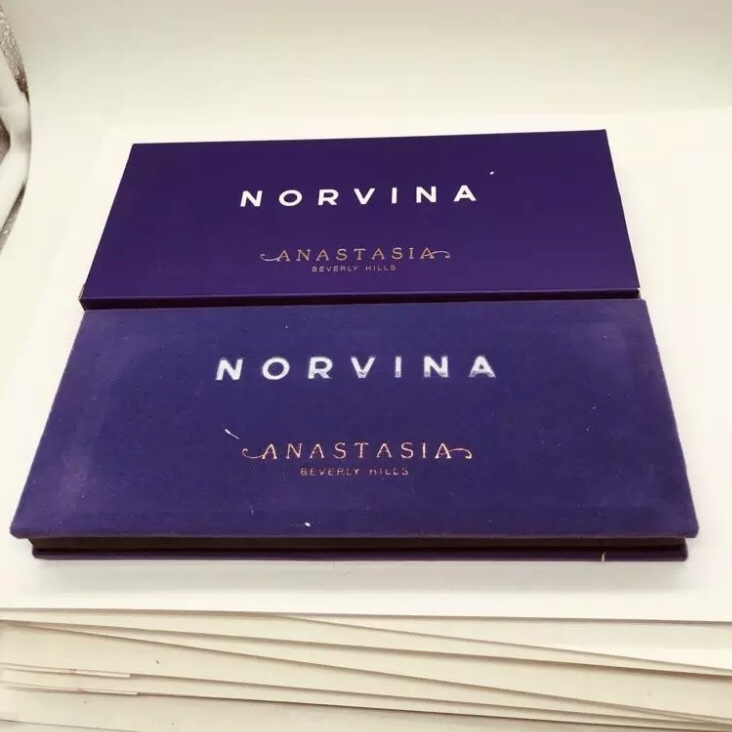 REAL: The Anastasia printing is slightly raised on the cardboard packaging. 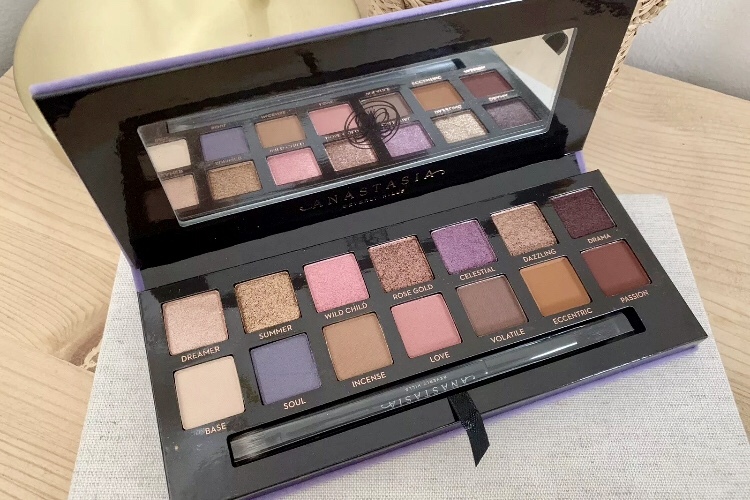 The palette has the classic ABH suede material and the colour is a medium cool toned lilac. 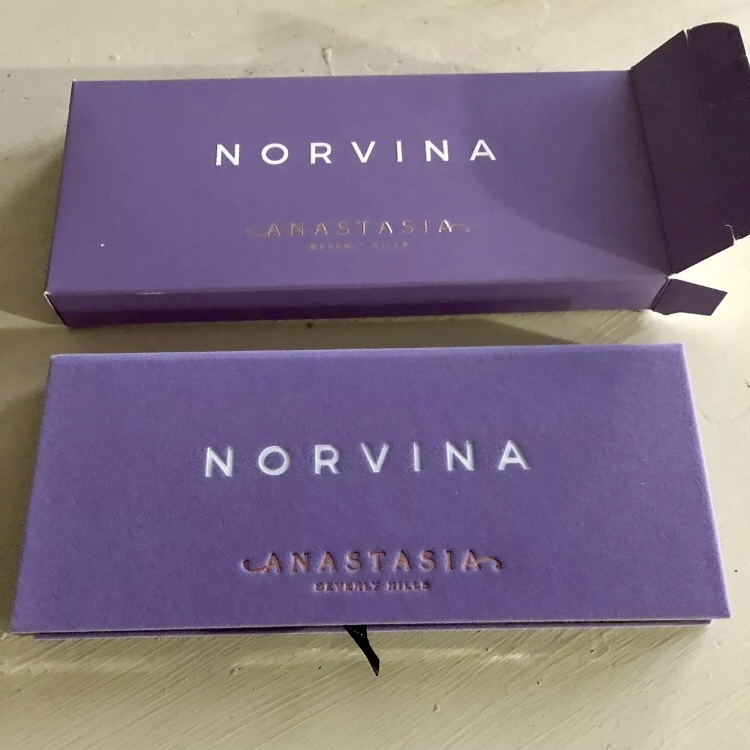 FAKE: On the cardboard packaging, the Anastasia printing looks flat, it doesn't have that raised embossed print effect. Probably to cut the cost. The gold is also more yellow and a tad darker. 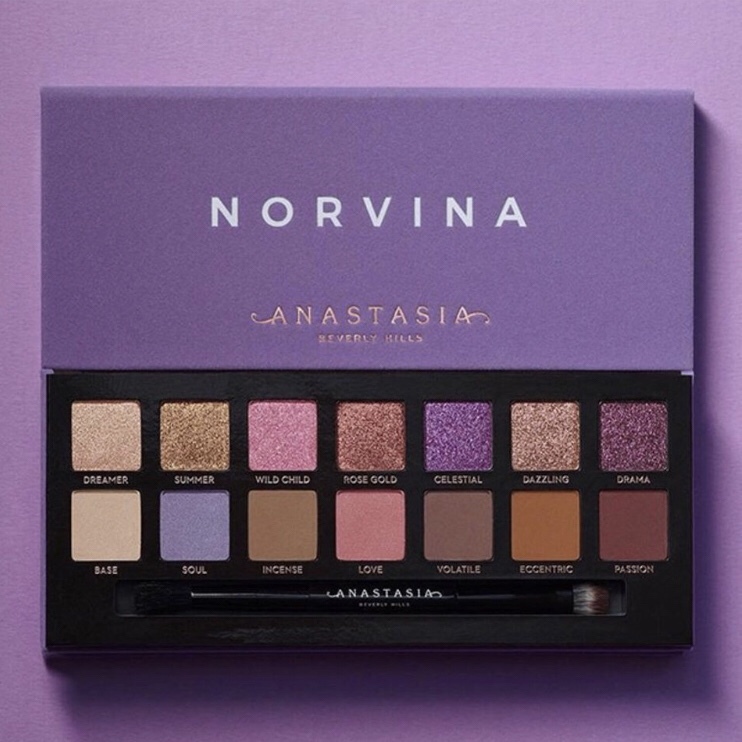 The Norvina font is also slightly bolder. As for the palette packaging, you can see the colour is completely different from the original one, it's a deeper royal purple colour. REAL: The metallic shadows are gorgeous and have a really nice foil like reflet. The colours look cool toned and pastel. There are 7 metallics and 7 mattes. FAKE: Well well well, as you can see the colours are very drastically different, this is probably one of the worst knock-offs I've seen because it's so obviously different. The shades are pinker rather than purple, it's warm-toned and the metallics are done in a lacklustre shimmer formula. I think the fake Wild Child looks similar but everything else is off. They've even spelt Soul as Sovl. 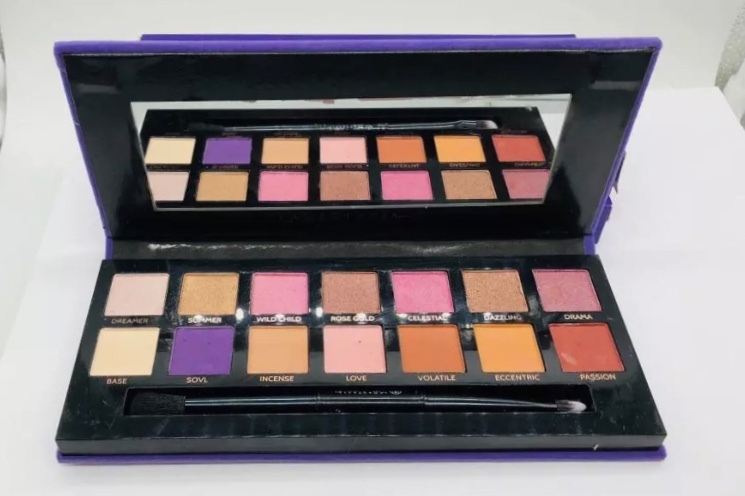 I think if someone were to look at a fake Norvina palette before purchasing it, they would be easily able to spot it's not legit. They might get fooled by the darker packaging but there's no way someone would fall for the different shades. 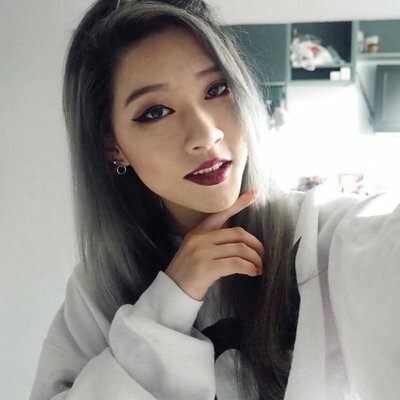 What makeup would you like to see upcoming in this series?